A couple of weeks back, Ford announced a new partnership with MIT and Stanford University. The partnership will focus on self-driving cars in an attempt to knead out the current issues with bringing these rob vehicles to the masses. The new partnership puts Ford in competition with search giant Google’s Lab X, who are focused on the same hefty task. By 2050, the population is expected to reach 9 billion globally. There are about 7 billion people in the world, and 1 billion vehicles. In the next few decades, it is estimated that 75% of the population will live in cities. 50% of the cities will exceed 10 million residents. In terms of goals, there are plenty of exciting developments in the pipeline. In the next 5-7 years, Ford hopes to see “developmental projects such as the vehicle-to-vehicle warning systems currently being explored at Ford’s European Research and Advanced Engineering Centre in Aachen.” In this short period there will also be “limited autonomous functions for parking and driving in slow traffic” that will build on existing Ford features. 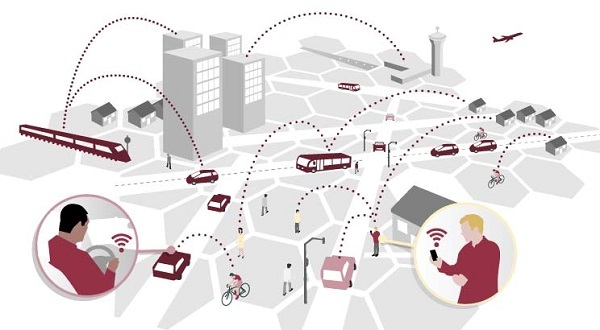 We can also hope to see “the emergence of an integrated transport network” with cars plugged into a public database, and new city centered vehicles for just one, two or three passengers. Self-driving vehicle research at Ford will definitely be given a bump in a right direction with the latest partnership. For now, we get to sit back and watch the race between Google and Ford to get the first commercial vehicle on our streets.